Cost of accommodation for school groups of tourists, including three daily meals. 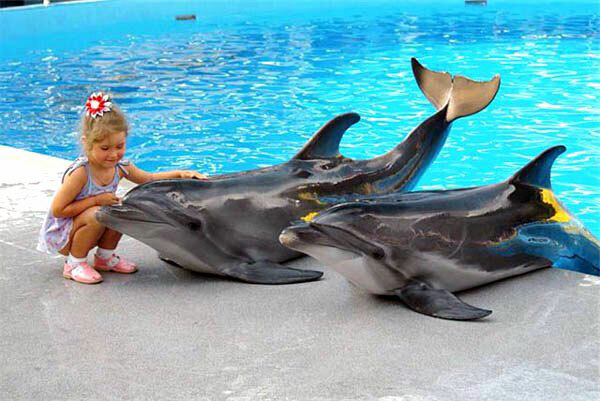 Horse riding for children in the Crimea. This offer is valid in the autumn-winter period. Please note that it is necessary to book numbers on the phone at least - 3 days before you plan to come. After school holidays in the Crimea , children are well rested and with advantage, discovering many new and interesting, admiring the magnificent Species of the Crimean mountains, having a lot of emotions from communication and meet new friends. After a rest and gather strength during the holidays, it will be easier rebyatne interesting and acquire knowledge in school. And the impressions after a rest in the Crimea them enough yet, at least until the next vacation. Are coming autumn vacation. And to answer the question: "What makes a good children's rest?" Here and so outright - not everyone can. But, perhaps, every adult will be able to say what the child should not be rest. Suffice it to recall the pioneering times of the camp of the USSR: rulers with boring, monotonous diet and mandatory sleep in the afternoon. Of course, under such conditions could get a lot of positive emotions, but for their favorite children want to give a completely different holiday. Certainly, recreation of children to be active, healthy and fun, and to organize it effectively, you must first try to understand what they want and what living. Fortunately times have sunk into oblivion bleak pioneer camps. At today's children, there were other aspirations - machinery, computers, extreme sports, travel, etc. And, of course, the best opportunity to organize the children an interesting and useful holiday - it's a vacation, or even better - vacation in the Crimea. Moreover, not only in the summer - resorts in autumn vacation can be just as entertaining and informative. Of course, during the holidays should not only seek to have a good rest, and learn new skills, to learn something useful. For example: to feel like a racer for a while behind the wheel of the iron horse, ATV, and even for the very reins of this horse, holding confidently in the saddle, to present himself as a historian and archaeologist, exploring the place on which to lay the old days "Crimean Silk Road". What could be more exciting than school vacation in the Crimea, when you travel the scenic peninsula feeling like a little travelers, discoverers. For example, horseback riding in the Crimea, under the supervision of experienced instructors are very fun and useful, because not only develop the vision, and ingenuity, endurance and mutual aid. 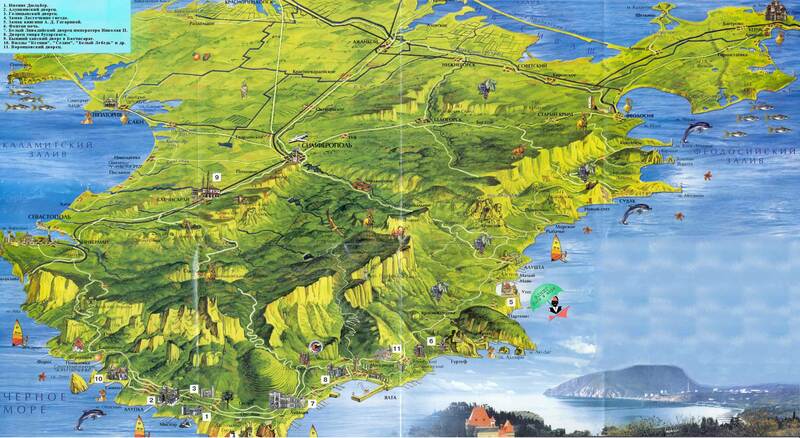 No less interesting are group tours for school holidays, during which provide a wonderful opportunity to see many sights of the Crimea, the diversity of its landscapes, architecture, know the features of daily life and art of different cultures living on the peninsula. Well, of course, be sure to visit the Black Sea coast, which has a special charm in the off-season. 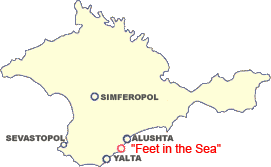 In autumn and winter slip "Feet in the Sea" opens its doors for school tour groups, offering to enjoy outdoor recreation southern Crimea, and all kinds of entertainment that are available here. During holidays and school tour groups, boathouse "Feet in the Sea" offers comfortable accommodation and delicious three meals a day. The rooms are standard suites all that is needed for a comfortable stay, including the heating system. they will have something to tell your friends. Interested vacation in the Crimea in 2019 by owner ? owner of the boathouse, "Legs in the sea"!